What started Arthur’s weight gain? Following family trauma in his early teens, he started eating and drinking outside of normal meal times which led to a steady weight gain. At school I swam competitively and trained daily, when I moved into my further studies I no longer had any interest in sport. I was 16 stone when I got married at 20 yrs old, having already lost some weight for the big day. I had tried every diet going, from the soup diet, weight watches, F Plan, Atkins, slim fast to slimming pills. The slimming pills in the 70’s were in fact amphetamines and made me feel terrible and the side effects were pretty dire. All of these worked for a short period where I would lose weight down to my goal and then stop, whereby the weight would creep back on and then some. The modern diet pills had some pretty awful side effects as well! Whilst overweight I felt tired and lethargic and did not want to exercise or do any activities that may have helped, and in 2007 I was diagnosed with a form of arthritis and I started to experience pain in my joints such as my knees and hands, which stopped me from playing squash. I slowly increased my weight to 20 stone 7 lb which was the heaviest I had ever been. This started to affect my work and life in general. I considered gastric surgery and I started to research this, what I think I wanted was to achieve like most people was fast weight loss. Following this my wife Sally, who was concerned with the implications of this major surgery and all its on going possible effects, read an article in the Daily Mail about the Gastric Mind band and pointed it out to me and we looked further into it all. Having previously tried hypnotherapy with partial success, I felt that this approach was worth trying. 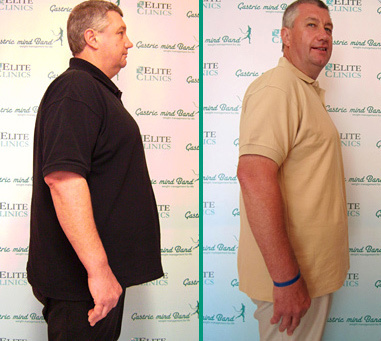 All of the Gastric Mind Band® (GMB) client testimonials on this site are the clients own words and opinions. The GMB treatment is not intended to diagnose, treat, cure or prevent any disease. Read our full disclaimer here. I contacted them in October 2009 and the first available date they could meet me was at the end of January 2010. I thought about contacting the reporter in the Daily Mail to see how they were getting on but decided against it in case it hadn’t worked and I didn’t want to go there with negative perceptions. I booked a week’s leave and in January I travelled with Sally to Fuengirola to meet with Martin and Marion. I was booked in for four days therapy and on the first morning I met them both and was asked to describe my eating habits to date. From that first session, I noticed a difference in my approach to food, and to Alcohol to be honest. Having dinner with Sally, the waiter arrived with drinks and nuts. Nuts was a food I previously would have dived straight in to, looking at them on that day I suddenly realised I felt no desire to eat them! 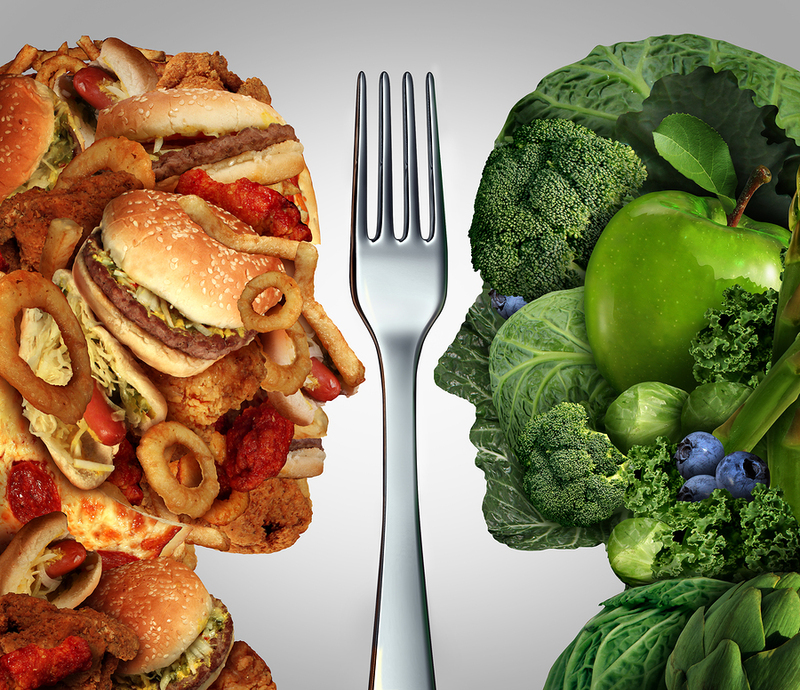 We discussed my reasons for eating and the types of food that I felt were my problem areas. Through a series of tests they established my current fitness level, my body composition, starting weight and goals. The first two sessions ended with about 30 minutes of hypnotherapy. The third session was with Martin where we discussed the reasons for eating and how it was affecting me now and would in the future. In the last session I was shown a real gastric band and watched a video of the operation. We discussed the operation and the techniques used to install it, with all the associated pitfalls. Under hypnosis Marion describes the operation as if you were having it done, during this I could actually feel my stomach being manipulated and gurgling even though I knew I wasn’t being touched at all. It was the strangest feeling. From that day onwards I experienced quite fast weight loss, I have been able to manage my eating habits much better. I no longer snack between meals and drink much more water. I am beginning to notice the difference between thirst and hunger. I eat more slowly and enjoy the food instead of just hoovering it up. Ten months on and I have lost 4 stone. Now I feel I have more energy, I am able to walk further, exercise more and clothes shopping is no longer embarrassing, it’s a great feeling to now walk into any shop and pick out new clothes rather than see what they have that will fit. I have had to throw away all my old clothes as they now hang off me. People that have not seen me for a while don’t recognise me. The Gastric Mind Band has given me the tools to reach my target weight without all the fad diets of the past and have changed my eating habits forever. Ruth only needed to lose around 14 pounds, she achieved her goal in a matter of weeks. 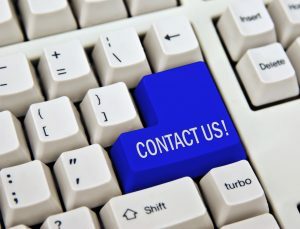 Please do not hesitate to contact us for any additional information you may require. We look forward to hearing from you, and helping you achieve your desired weight loss.